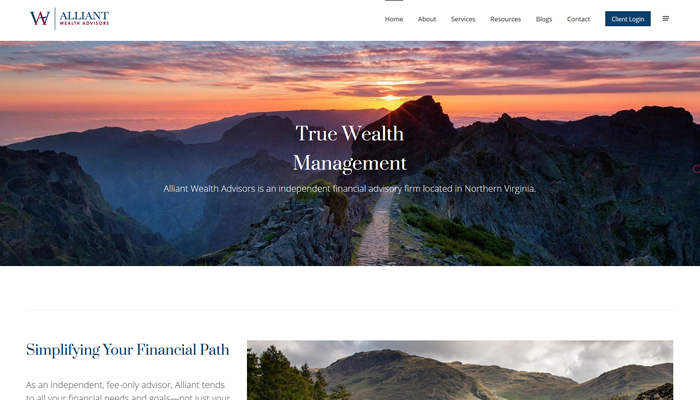 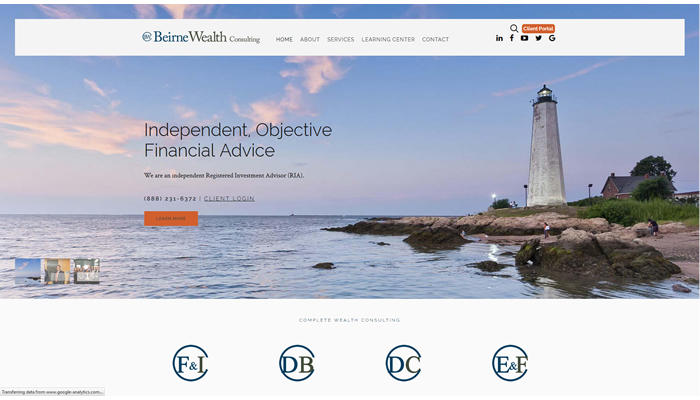 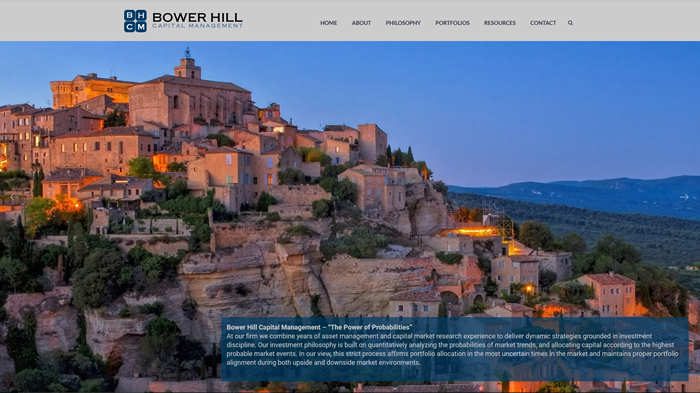 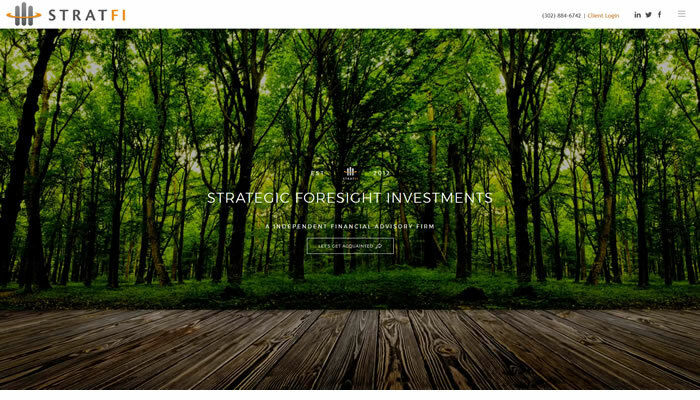 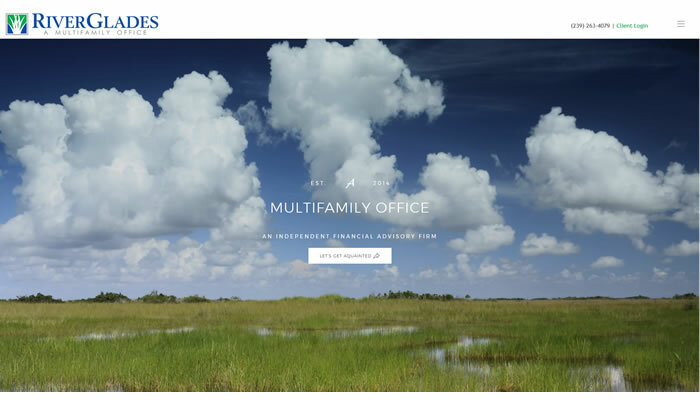 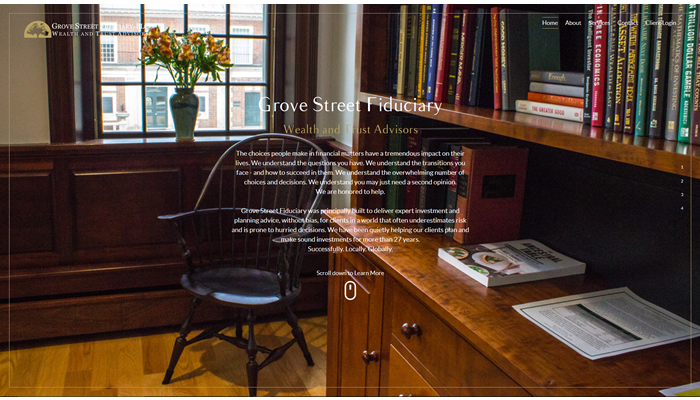 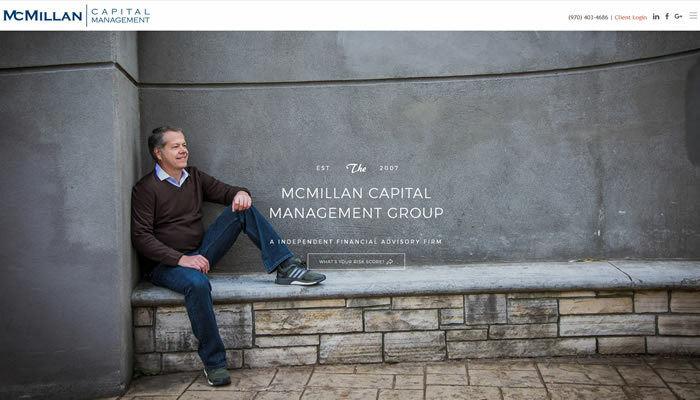 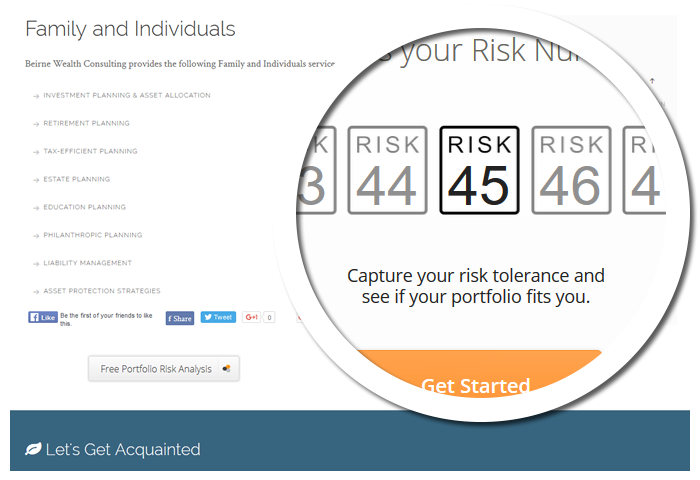 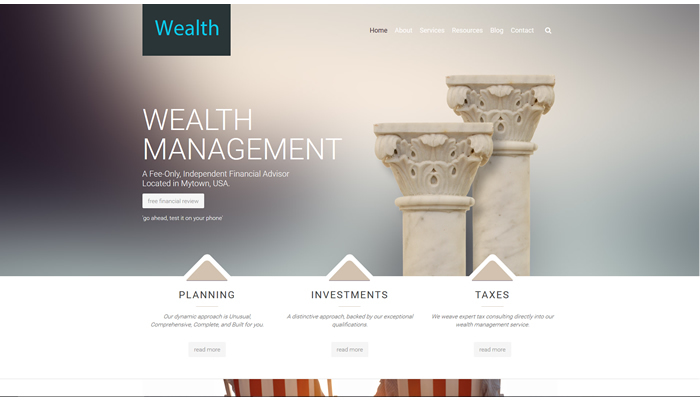 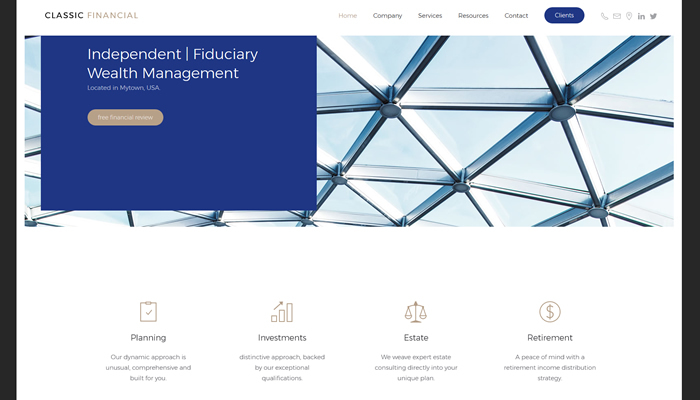 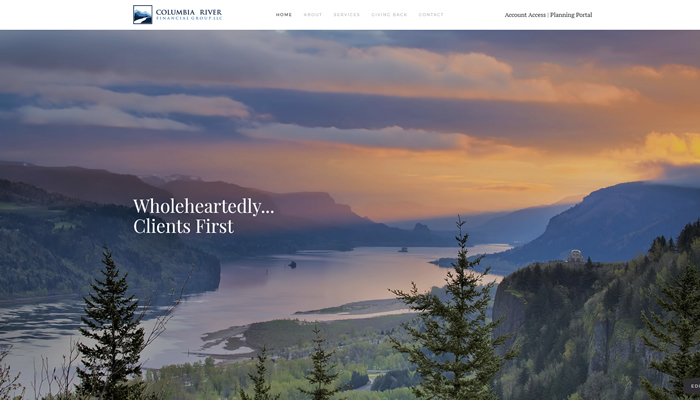 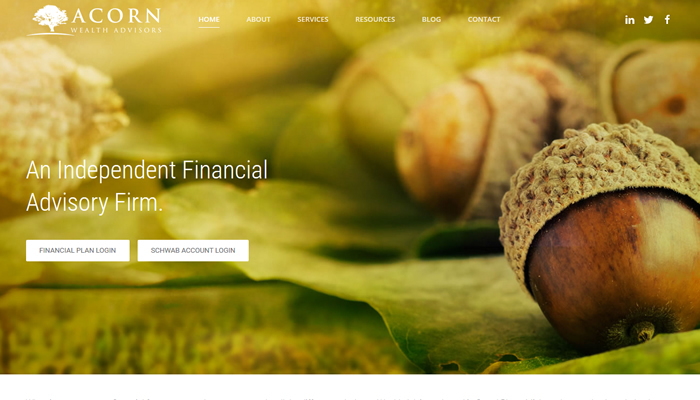 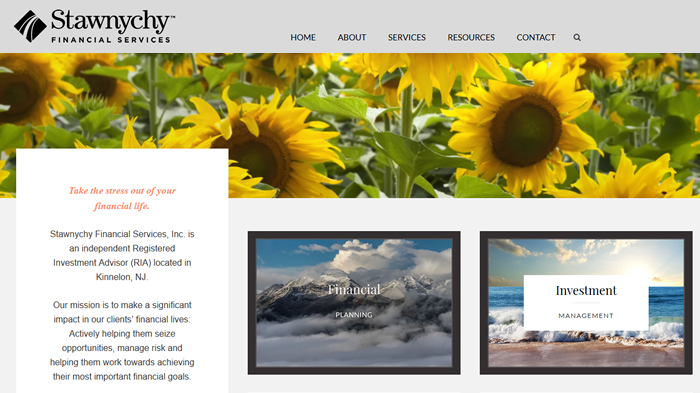 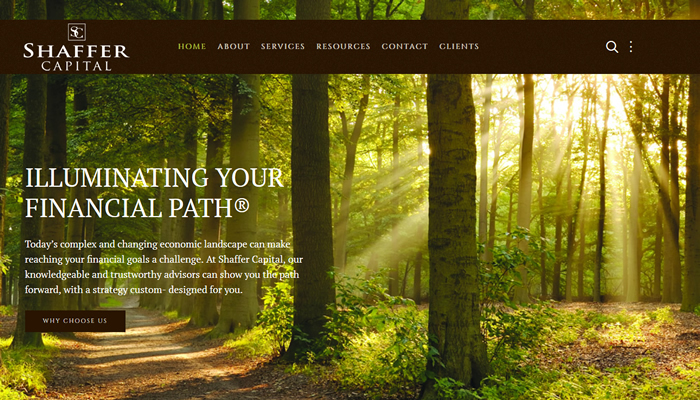 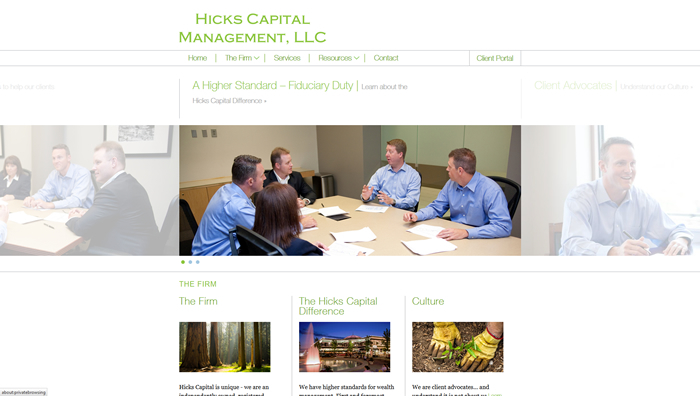 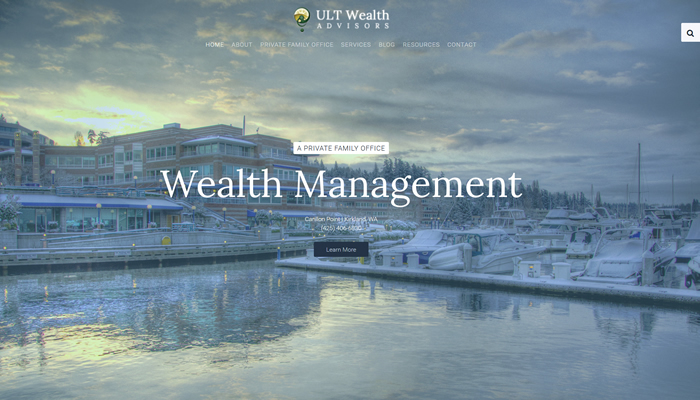 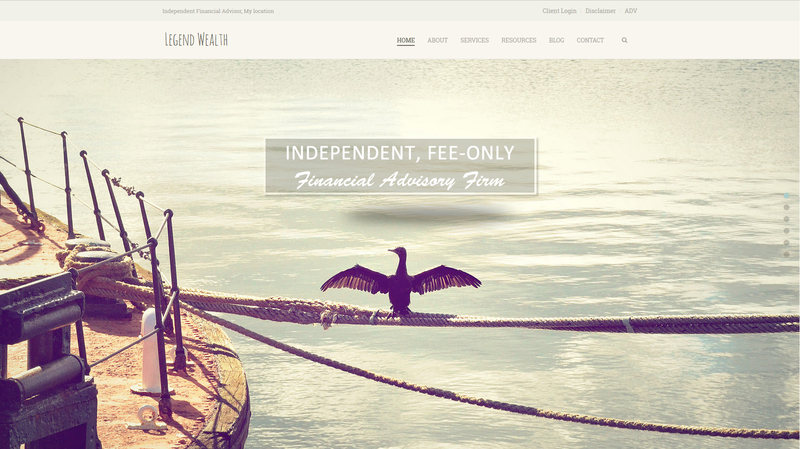 Simply better websites for today's independent financial advisory firms. 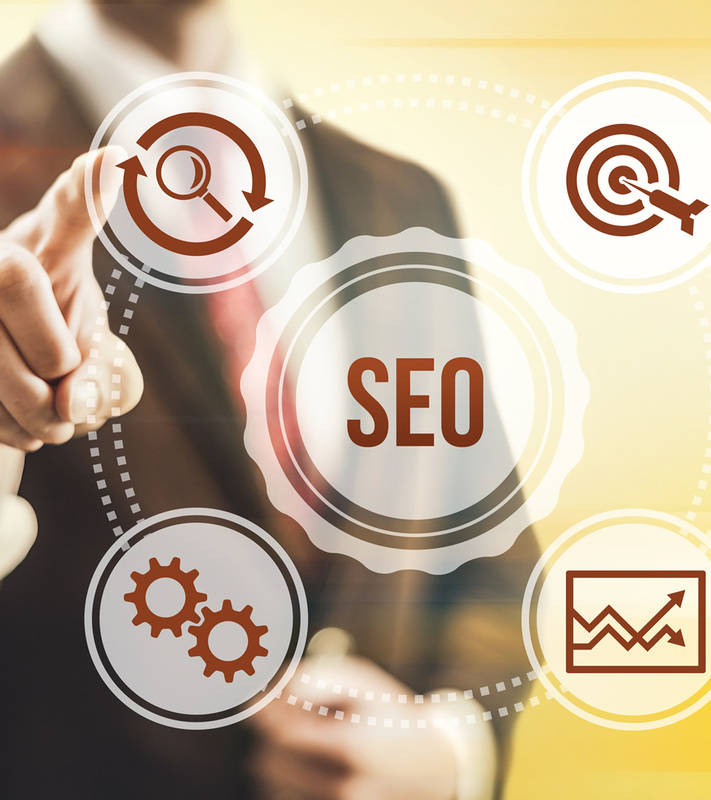 Why pay for 'On-Site' search engine optimization (SEO) when it should be included as part of your website development process. 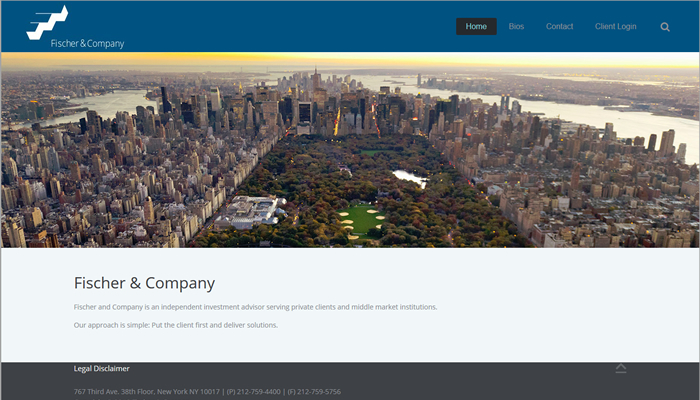 Perspective investors likey don't know your company name. 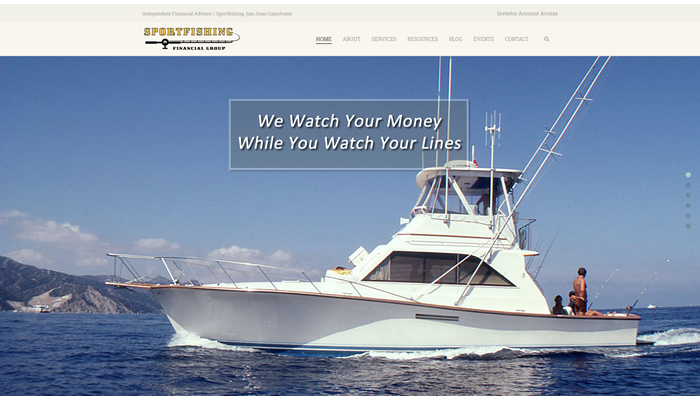 So they will usually search for Service + Location. 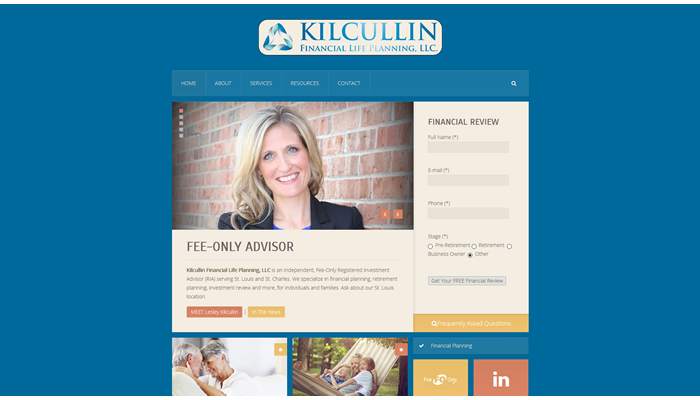 For example "independent financial advisor kansas city", in which case you'll want to give your site the best oppertunity! 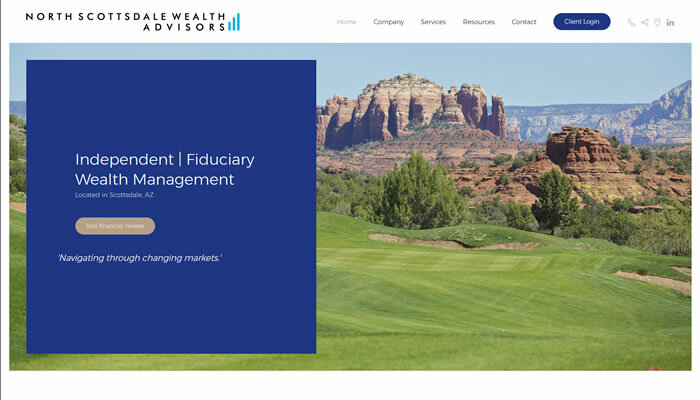 In today's wealth managment industry, new software (SaaS) providers are offering impressive services to streamline your RIA practice management processes. 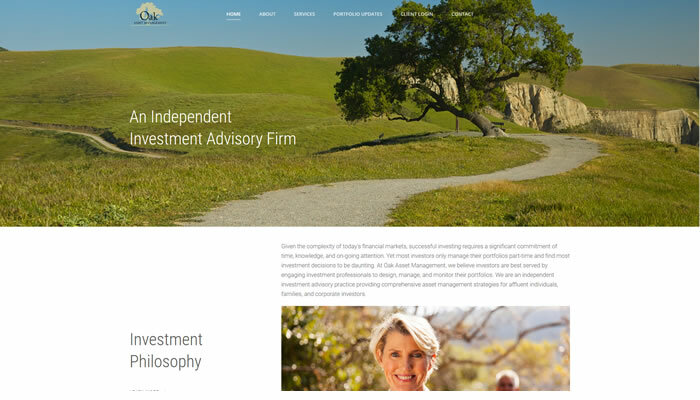 We'll help with recommendations based on your needs and integrate within your AdvisorFlex Website. 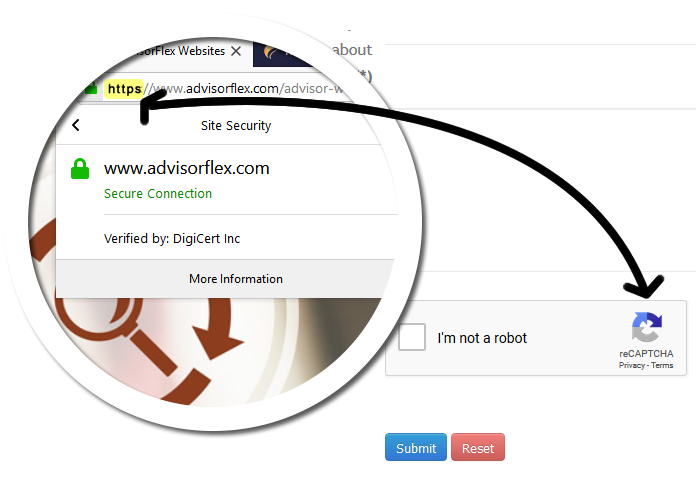 reCAPTCHA | Tired of getting spam from your website contact form? 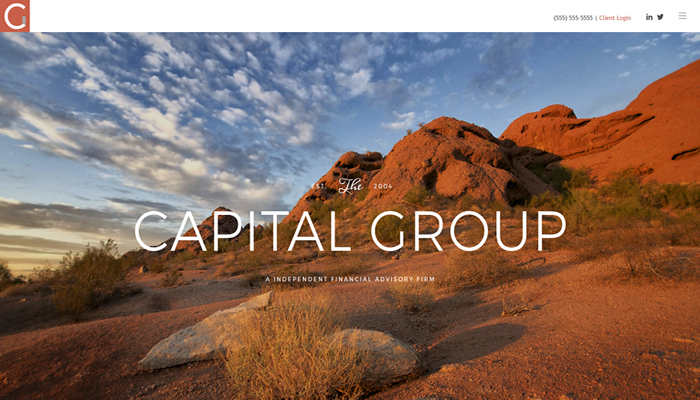 Google's ever powerful reCAPTCHA will help. 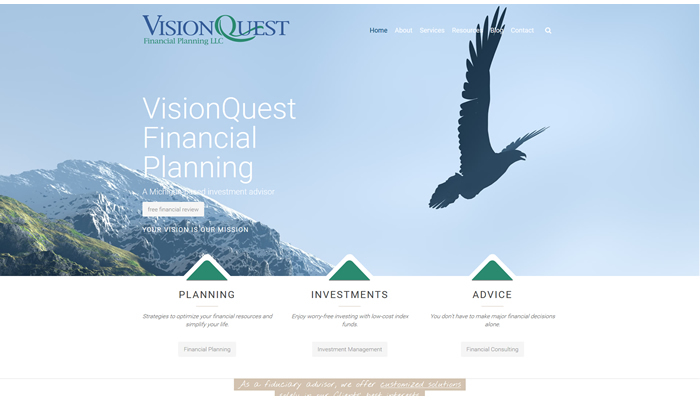 Every time you make a change to a page on your website the previous version automatically gets archived. 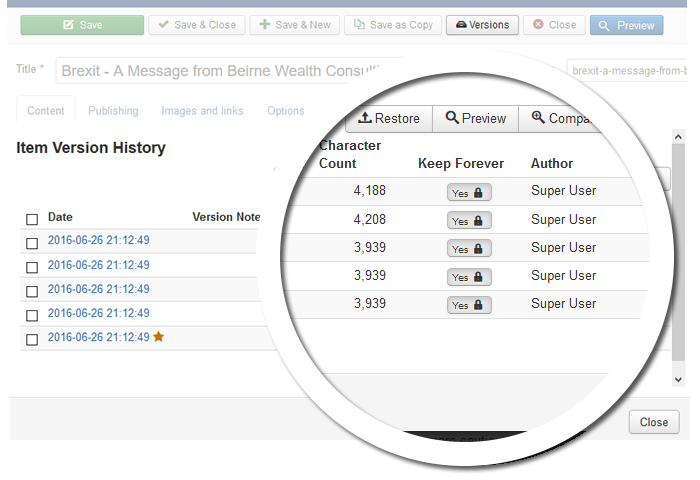 Prior versions can be viewed and restored within the content management platform of your AdvisorFlex Website. 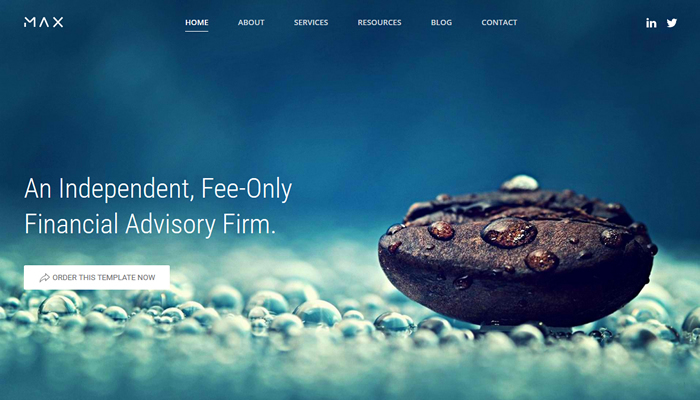 Your site is also initially private until approved by you or compliance. 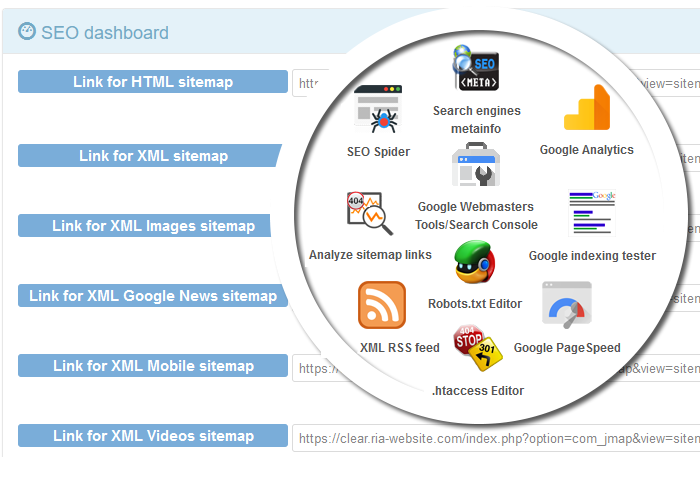 Joomla is like Wordpress on steriods! 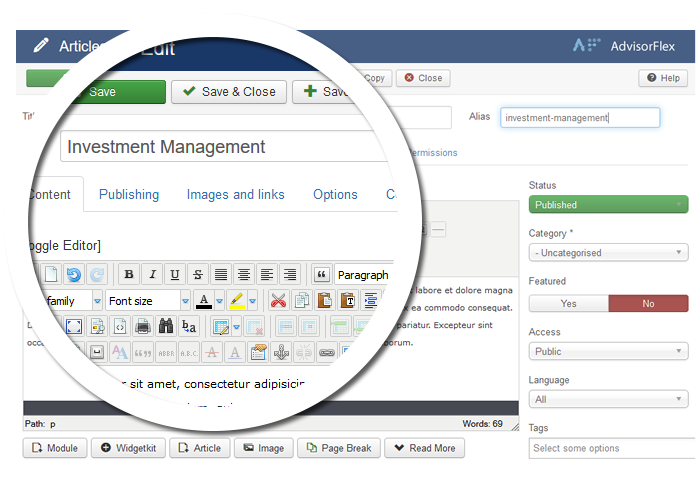 As the backbone of AdvisorFlex Websites, our content management system (CMS) makes it easy for you to update content. 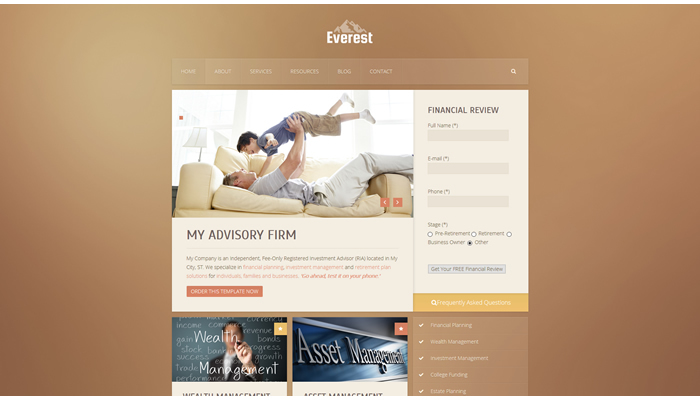 While providing us with a developer grade platform for enhanced functionality and scalability. 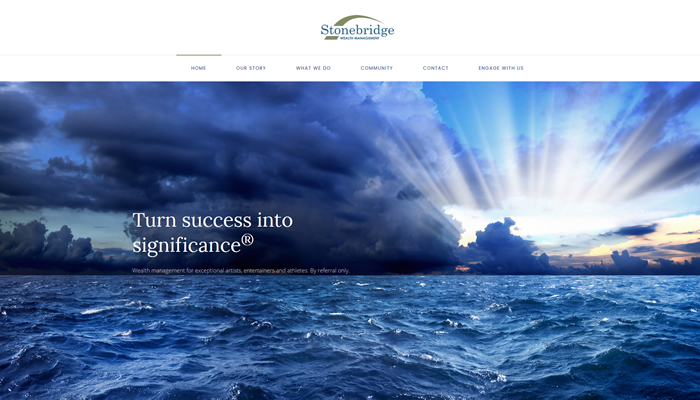 Enhance your online exposure and boost your credibility today! 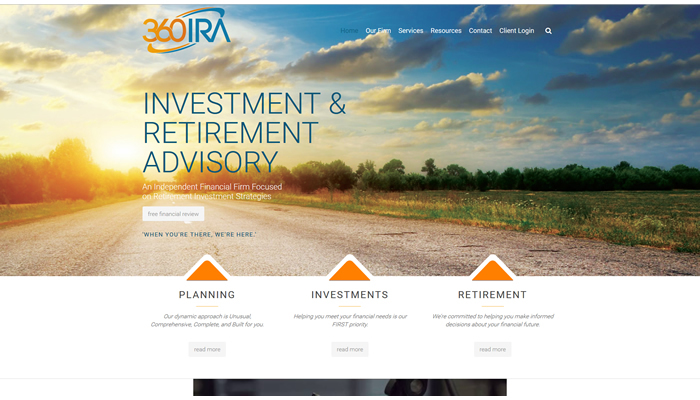 Old website URLs automatically redirect to the homepage. 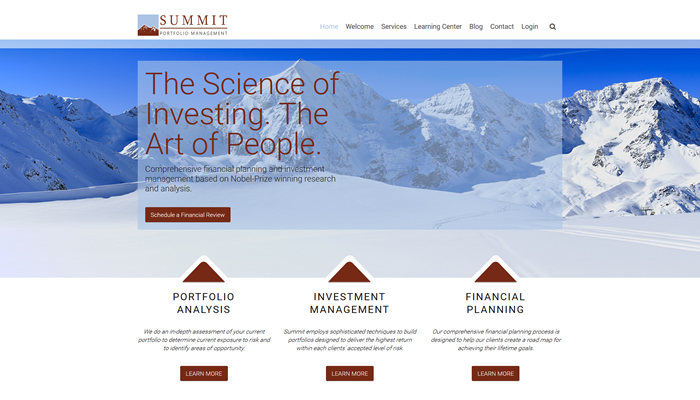 Instead of 'page not found' errors.